Choosing to undertake postgraduate study while working is a big decision – but when you decide to enrol in an MBA, one of the most rewarding yet rigorous courses on offer, it presents a whole new challenge when it comes to achieving that sacred work and life balance. If you’re considering taking the leap into simultaneous work and study, read on for some pointers to help you effectively juggle your job and an MBA course with life in general. Whether it be at work or in your studies, going part-time is a great way to create some balance in your life. If you can drop down to part-time hours at work, it’ll generate plenty of time for you to dedicate towards your studies. A part-time MBA program is a good idea if you need to keep full-time hours at your job, meaning that you can study with flexibility. Finding a work and study balance that compliments your lifestyle is crucial – not only will it enhance your comprehension of your course, but also help you to maintain your performance at work. Achieving equilibrium between work and study starts with a well-planned schedule. Prioritising actually sitting down and organising all your commitments and events will set you up for a productive week – take note of your work hours, university classes, assignments, study sessions, social events and valuable ‘me-time’. Getting into a good routine early can be invaluable, as you’ll know exactly when you need to do what as the semester progresses. It’ll also help you to maintain a sense of control over your life, which will be comforting when you start to feel a little overwhelmed by everything that is thrown your way. When you’ve signed yourself up for a life of simultaneous work and study, it can be easy to put yourself last. Scheduling in some ‘me-time’ – whether it be a hobby, interest or just a simple veg-out – will help to refresh and motivate you amid the chaos of your busy life. If you’re all about work and study but no play, feelings of resentment and demoralisation can quickly creep into your mindset. Allowing yourself time out is vital to keeping on track as you juggle work and an MBA with all the other happenings in your life. It’s equally important to take care of your mind and body. Fuel yourself with nourishing foods while cutting back on junk food and alcohol, and take the time to exercise, even if it’s only for 15 minutes each day – getting moving has a fantastic rejuvenating effect. Work out how much sleep you need to function efficiently and aim to get it every night. Your mind is just as important as your body, with activities such as meditation an option for maintaining a positive mindset. Keeping your employer in the loop when it comes to your MBA studies is crucial. Having an honest and open chat with your manager before you start your studies is a good idea – not only will they appreciate being made aware of other major commitments in your life, but they’re also more likely to be understanding of instances where work needs to play second fiddle to your studies. To keep both parties on the same page, map out a plan for the semester with your boss and agree that you’ll need to reduce your workload during busy study periods. Make an effort to maintain regular communication with your manager throughout the semester, as they’ll no doubt be interested to hear how your studies are progressing! If you just can’t imagine fitting an on-campus MBA program into your busy lifestyle, consider completing an online course. 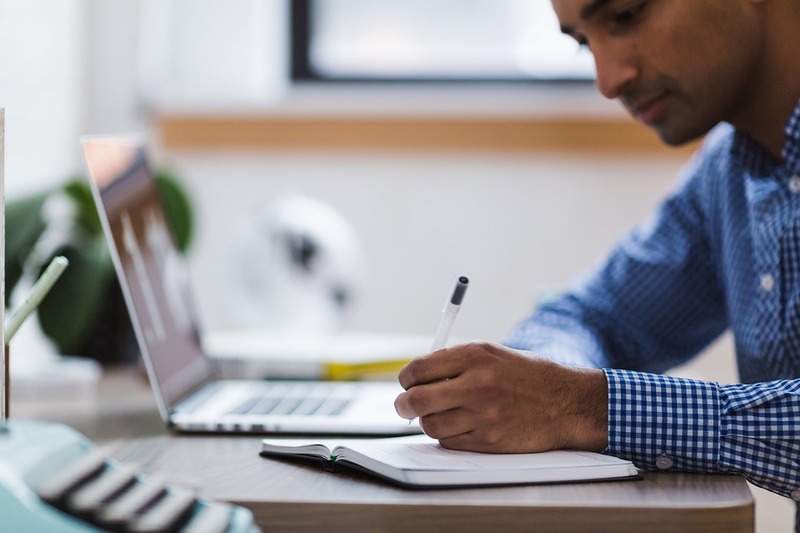 Many universities and colleges across Australia offer online MBA qualifications, which is a handy option for working professionals who want to advance their credentials while maintaining a nine-to-five job. An online MBA suits parents who want to return to study but need to care for their children, as well as prospective students who are unable to attend on-campus classes due to distance or other factors. Online courses offer flexibility around work and other life circumstances, so it’s definitely an option to consider.